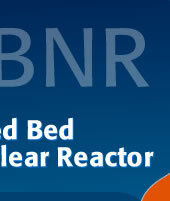 The problems of research and development of FBNR are of variety in types and fields. 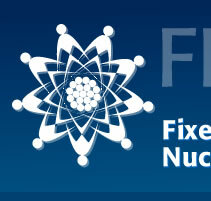 Most problems are not particularly nuclear. Any university or scientific institution having interested and qualified people in any field of science and engineering (not necessarily nuclear), can obtain the necessary knowledge to participate in this project through a training program. A training program on FBNR can be arranged according to the needs of a particular group. To arrange for a program tailored to your needs, please contact Dr. Farhang Sefidvash.